If you live in a new home this is not a common problem, but in older homes devices tend to get worn out or broken. Receptacles often lose their ability to hold a plug, usually caused by improper plug removal. That’s right yanking it out by the cord. This also causes stress on the cord that could lead to it’s failure. So when removing a plug DO NOT pull the cord, pull the plug. Switches, on the other hand, wear out simply because they are used a lot. 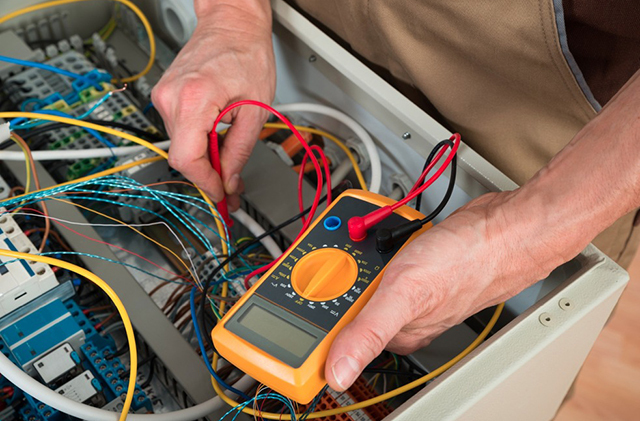 Are you looking for a reliable electrician Northcote? My name is Al Logue. I am a Master Electrician with 20+ years experience in the electrical trade. My focus now is to help the average homeowner to safely deal with electrical problems and to educate them on ways to save money on their electric bills. Electricity can be intimidating and scary, but if you respect what it can do, and know your limitations, I will guide you in successfully navigating your electrical system with confidence. These articles are not intended to replace your electrician, but to guide you in minor electrical repairs. They are also to assist you in giving your electrician as much useful information as possible.